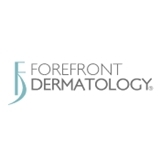 Forefront Dermatology (Grayslake) - Book Appointment Online! Great Doctor. Explains everything thoroughly. Befside manner was awesome.